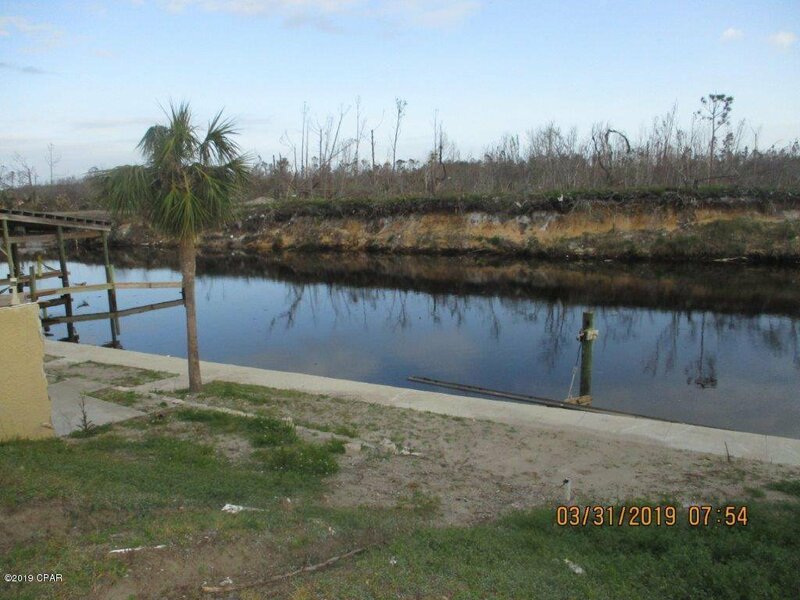 Canal Front Lot with Boat Slip #7 Included. 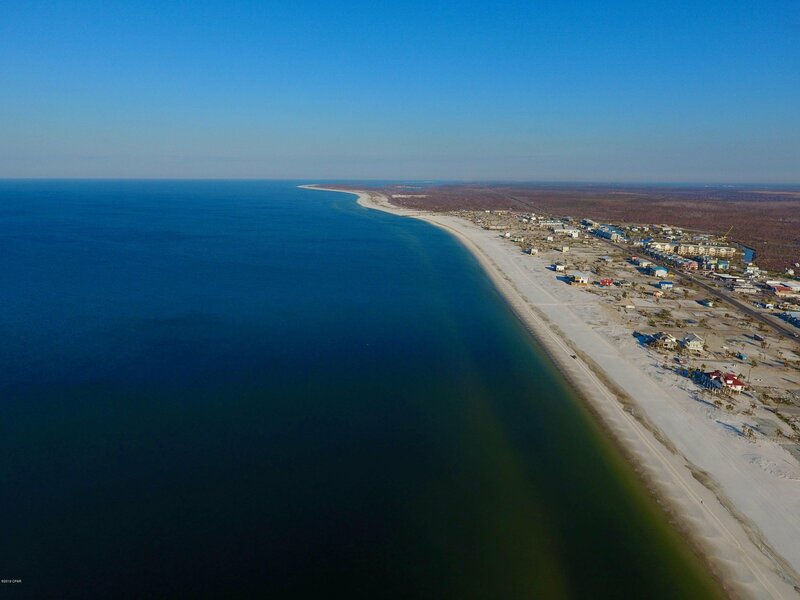 Gulf Views and Canal Front. 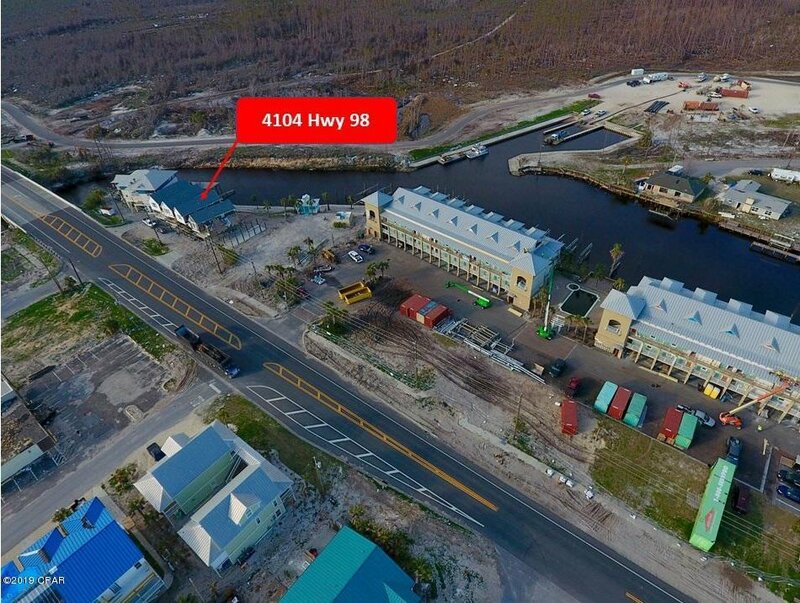 Located one block from the beach. Being Sold ''AS IS''. There is currently a house on the property that is to be removed by end of month, just waiting in line for removal. Lot size is 25' x 72' x 28' x 85'. 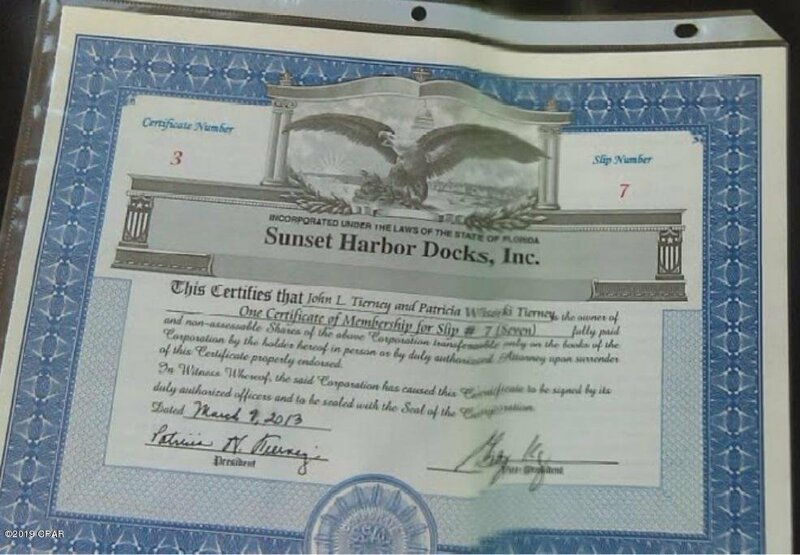 Boat Slip #7 is conveyed under Sunset Harbor Dock Association Certificate. Dues are $900 Annually.